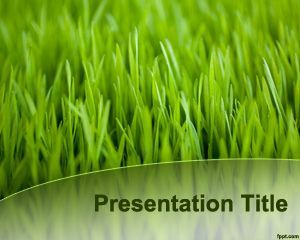 Grass Background PowerPoint Template is a PPT template with green background for agriculture presentations but also for Agro PowerPoint presentations. 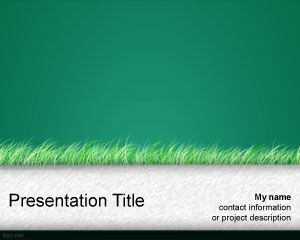 The template contains grass image effect over a slide that you can easily customize for your own needs. 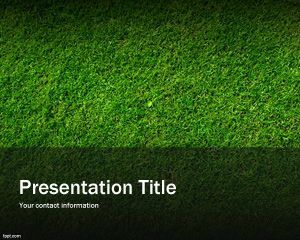 The green grass template can be also used in websites or publish PowerPoint online with other interesting resources or tools for example you can embed your videos and grass photos into this slide and impress your audience. 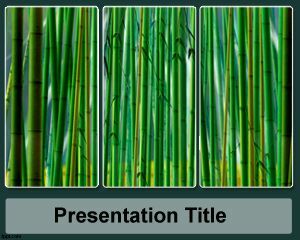 This is not an animated PowerPoint template but you can of course make PowerPoint effects on this slide using techniques of PowerPoint to create animated slides in PowerPoint. 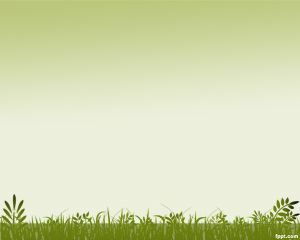 Creating PowerPoint with animations is recommended since can make your PPT templates to look really amazing. 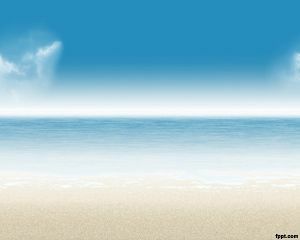 Continue browsing our website where you will find more nature PowerPoint Templates as Beach PowerPoint, Flowers PowerPoint, Clouds PowerPoint, Water PowerPoint, Sand PowerPoint and everything related with the nature. Download this PowerPoint Presentation for free! I am using this template for an assignment for one of my classes at Sierra College. 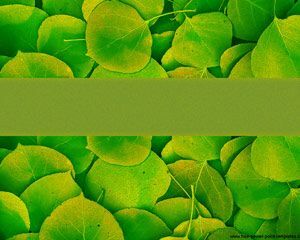 For local government staffs to show them “green ecology” than only building and money. I might use this for an environmental ad campaign presentation. I am using this for a presentation on physical therapy treatments for low back pain. I thought it looked soothing. I’m using it for my environmental class! I am studying how to do the powerpoint presentation in my works.